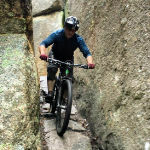 Momentum Is Your Friend is proud to employ only accredited mtb coach staff. Cycling training of any discipline requires a cycling coach to be multi-talented. 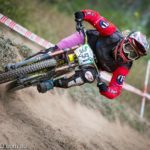 It's not enough to just be able to ride a mountain bike correctly. 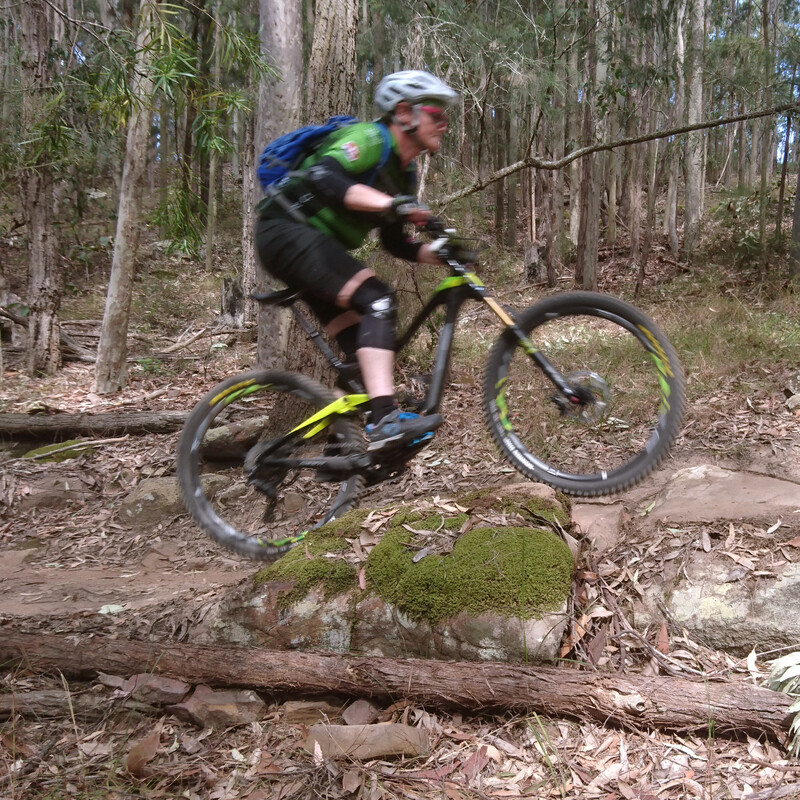 Our mtb coach staff must also be able to break each necessary manoeuvre down into specific mtb bike skills. They must also be able to continually assess their students to ensure competency before progressing the student forward to a higher skill or manoeuvre. They must be able to recognise where a student can improve on each skill and be able to convey how to do so, bearing in mind riders may all learn differently from each other. 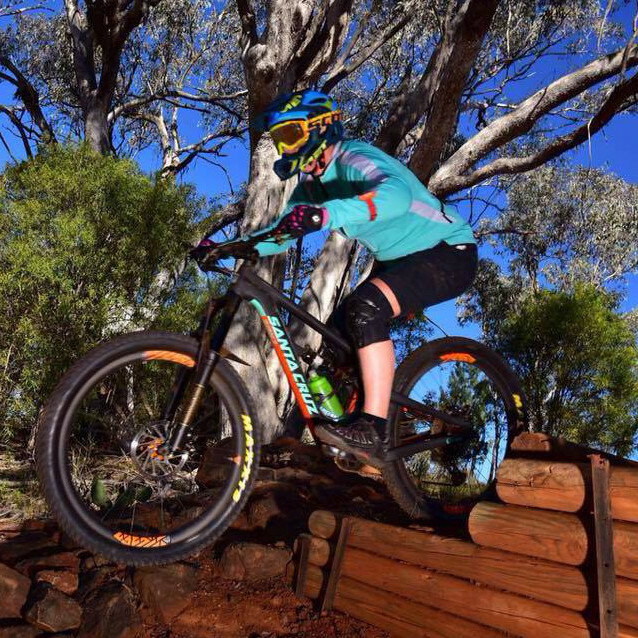 Our mtb coach staff need to be able to show and instil confidence while maintaining a safe learning environment. 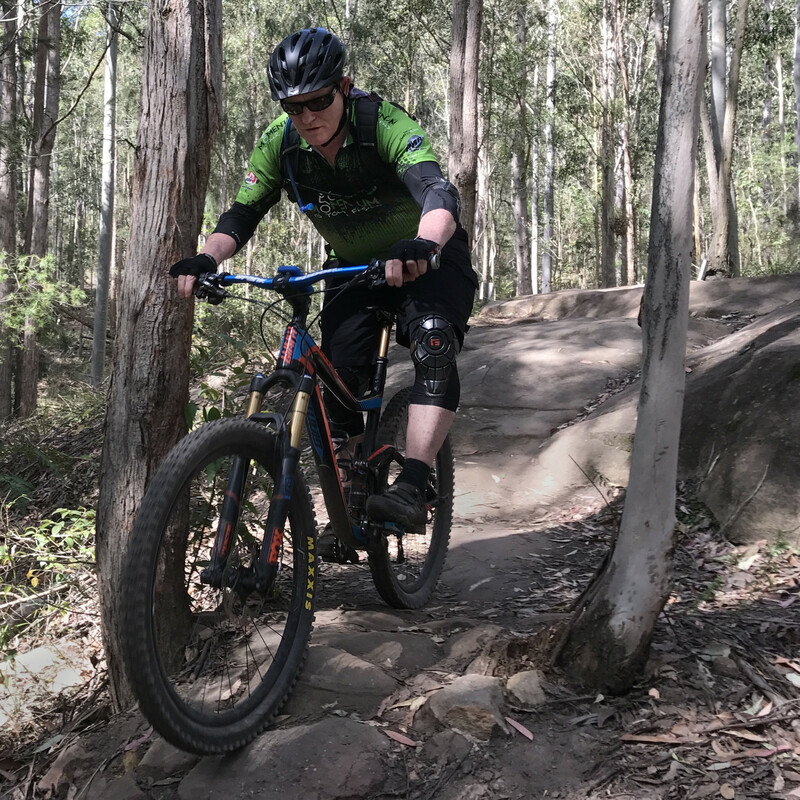 To achieve all that excellence, our mtb coach staff are all required to have current accreditation with the MTBA and/or the PMBIA. 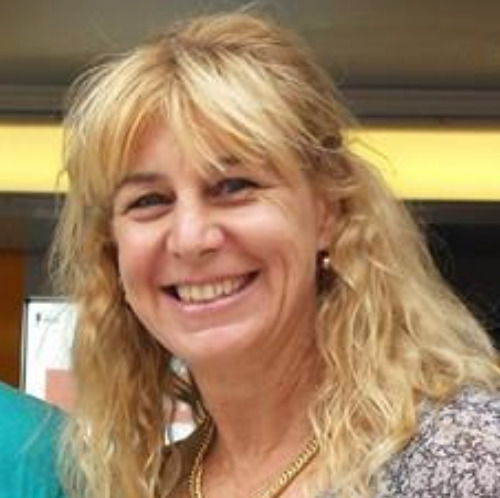 Below you can find out more about our mtb coach staff. 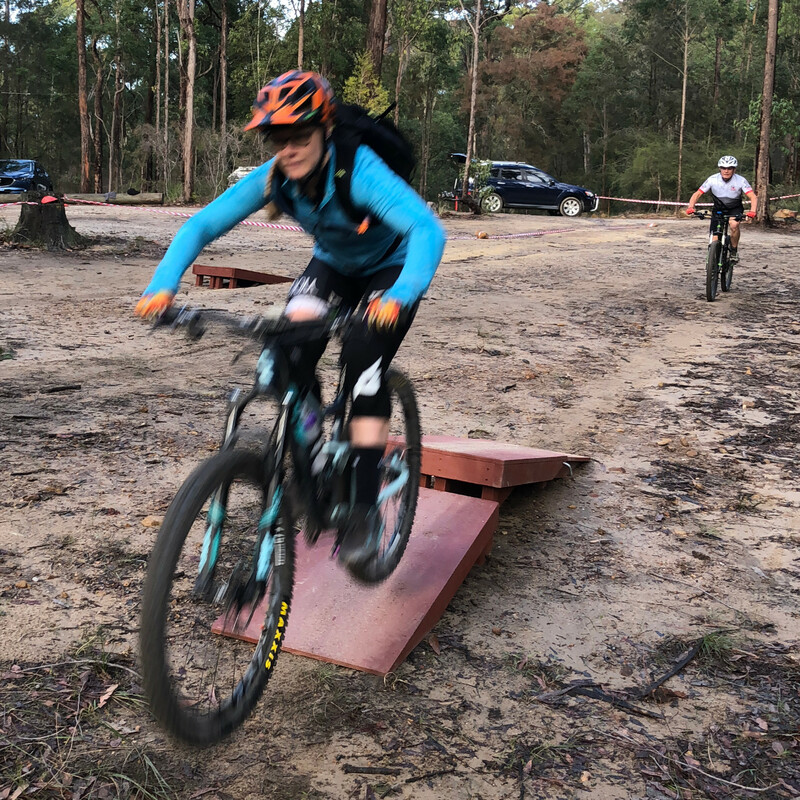 The PMBIA trains and certifies mountain bike instructors & guides in a variety of countries to effectively teach mountain bike riding skills in both cross country and downhill environments, while guiding students safely on varying degrees of technical terrain. 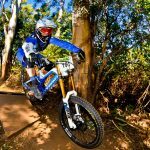 Mountain Bike Australia is the peak body for mountain biking in Australia. 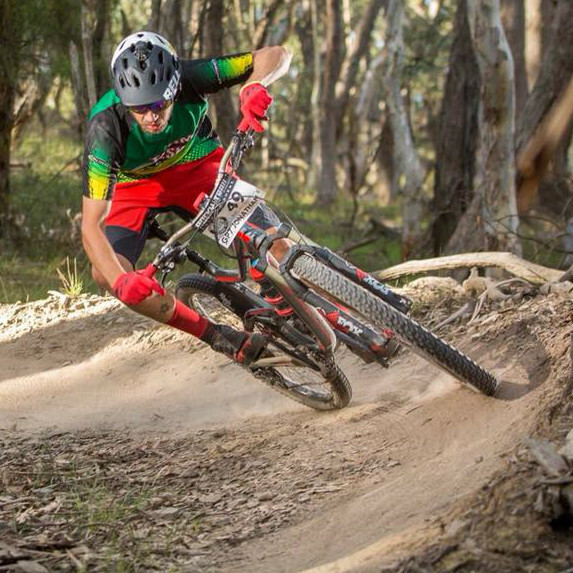 The MTBA aim to lead the development and promotion in Australia for the benefit and enjoyment of all mountain bikers.